Dr Andrew Tucker began practising periodontics in Collins Street in 2004, when he completed his three-year postgraduate Masters speciality training (MDSc) in Periodontics at Melbourne University, after almost 15 years in general practice. 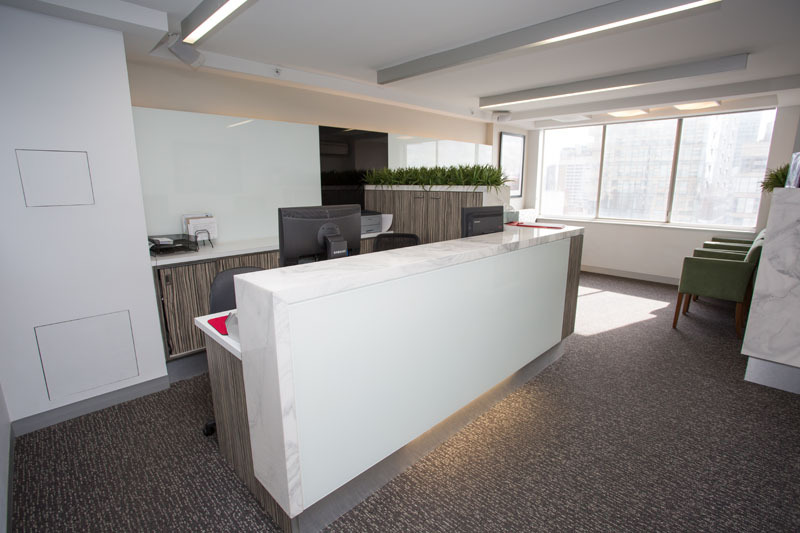 Collins Street Periodontics formed in 2010, when the practice expanded and moved across the road into its current location. 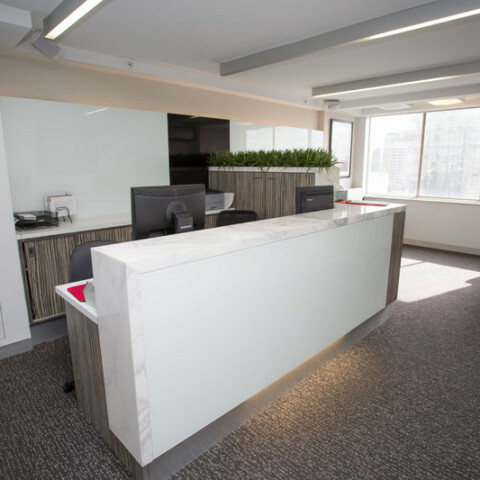 Now featuring the expertise of four periodontists and a periodontal hygienist, Collins Street Periodontics is well-known for providing exceptional professional periodontal treatments in Melbourne’s CBD with a smile. 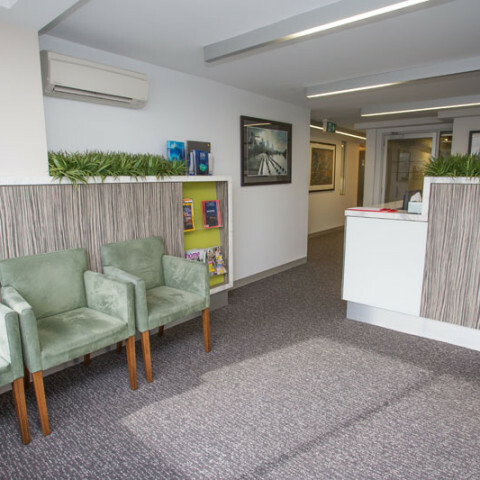 We aim to create a friendly, welcoming environment for all our patients. 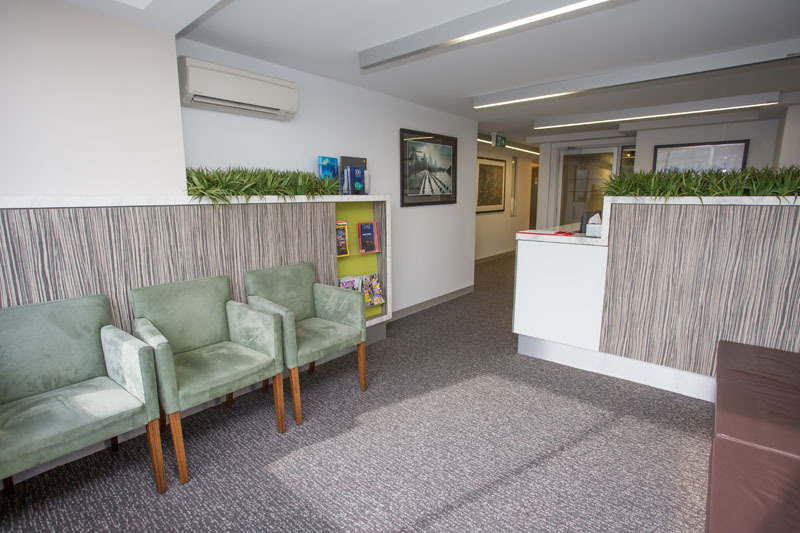 We maintain current expertise and up-to-date practices through a close association with the University of Melbourne and Royal Dental Hospital, where our practitioners demonstrate and examine both undergraduate and postgraduate students. Gum surgery including grafting and periodontal flap surgery. Whether you need a tooth replaced due to decay or an accident, have gum inflammation or underlying structural weaknesses, or require surgery to fix an ongoing issue, our periodontists have the expertise you can trust. We pride ourselves on not only performing the fix, but also providing ongoing support and education to ensure long-term success. 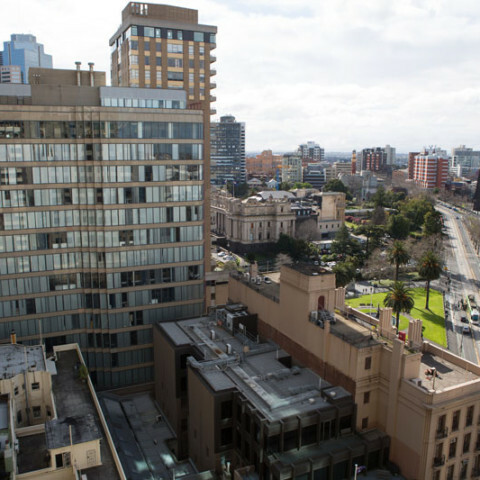 Collins Street Periodontics is conveniently located close to Parliament train station and Collins Street trams. 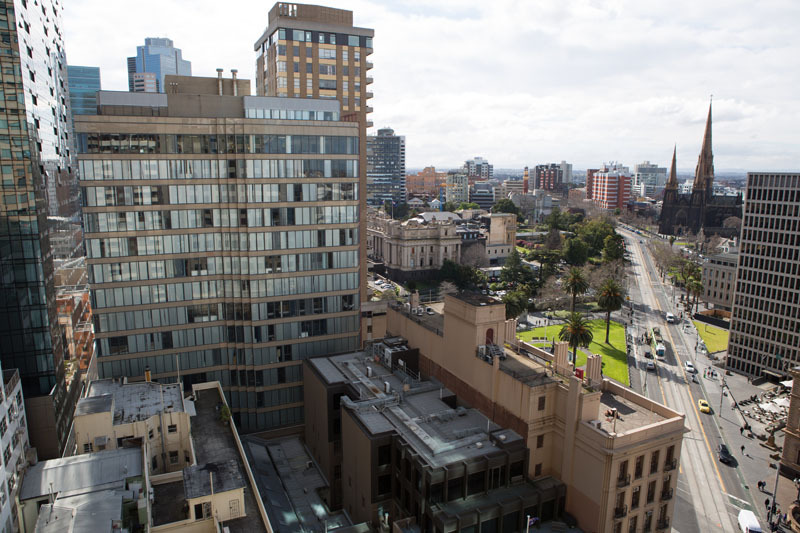 Metered car parking is available around Fitzroy Gardens, alternatively entry to multilevel car parks is available on Flinders Lane and Little Collins Street. Please contact us or book a periodontal consultation at our Melbourne CBD practice. You can also take a look at our periodontics FAQ and latest news and updates for more information.